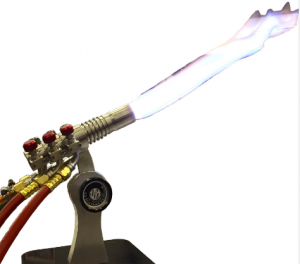 ABR Imagery, Inc. Bethlehem Burners at ABR Imagery - ABR Imagery, Inc.
Glass burners and torches are the most essential tools a glass artist needs. If you love being creative with glass and reshaping it in a number of creative ways, you would know the importance of owning a burner. There are hundreds of brands available in the market so you can buy the one that suits your needs and budget the best. However, the wide variety makes it difficult for most people to choose the best one. 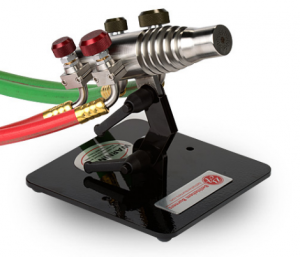 If you are confused about which burner to buy in order to make your artwork easy and better, think no more and buy a burner from Bethlehem Burners. Their burners literally allow you to take control of your creativity. Bethlehem Burners offer you torches that are equipped with high quality and efficient valves and needles to ensure accuracy and precision while working. Moreover, they offer you the best fuel to flame ratio so you can save money on fuel while making wonderful pieces of art. They have a lightweight body so it is easier for you to hold the burner. Bethlehem Burners have used stainless steel in manufacturing the body of the burners just so the user does not find the torch heating up every now and then while working. Bethlehem Burners also understands how important it is for artists to work with complete silence and this is why their burners offer silent operation. They also allow you to maximize the multiple color effects to make your work look even more eye-catching and satisfying. You can visit the company’s website and place your order. All the products are highly durable and reliable and come with affordable price tags so it would not be a burden on your pockets. 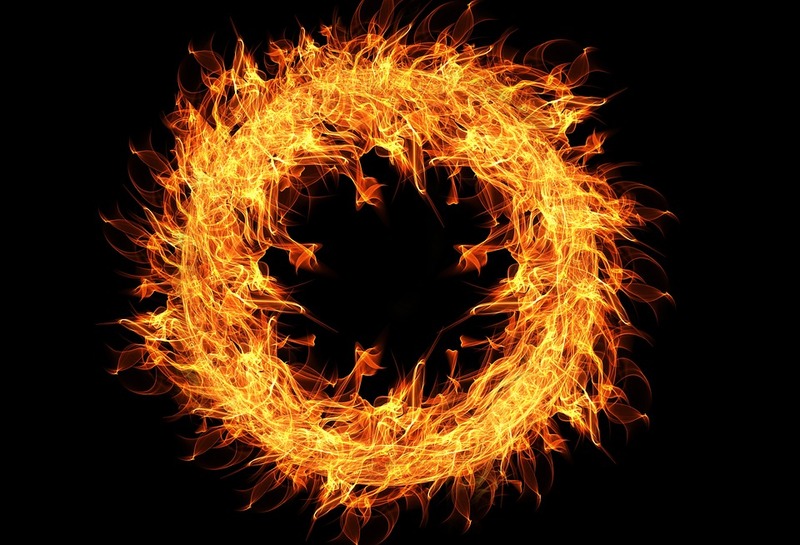 You can also avail the burner-servicing offer and get your current torch repaired and cleaned by highly skilled professionals. You may also be interested in this Bethlehem Burners video!